This topic has 17 replies, 16 voices, and was last updated 1 year, 8 months ago by 71Sierra. The updated MVT homepage is looking really good! A clean and modern look in my opinion. In IE, Chrome and Mozilla on “my PC” the Cart icon and the search icon in the upper right seem to be cut of at the bottom. The mobile version on my Motorola droid looks pretty good to go, much better usability than before. Looks like it is cycling between old and new, I got a certificate error the first time I opened. I am not generally too big on patches, however the ‘MVT ‘Black Flag’ Patch’ might fill a small void for me. Great redesign. I was a web developer for years and like the direction of the new site. Class listings and training calendar front and center + responsive fluid layout. Agree, new site looking awesome. 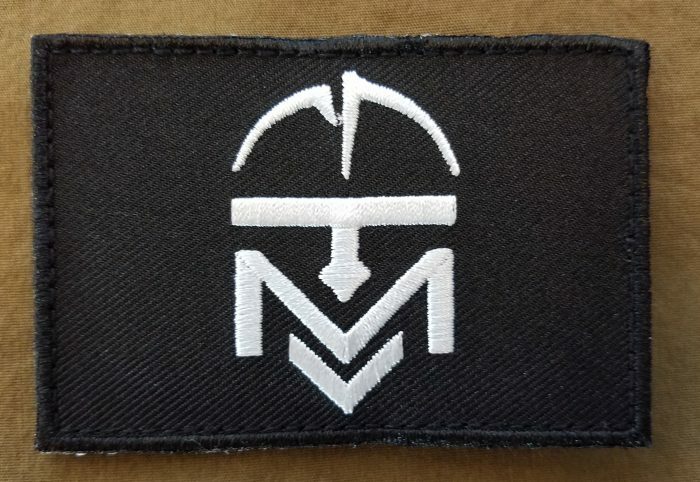 On the “Patches” page, show a picture of the patches on a shirt, bag, hat, etc., each color so people can see how they look. Love it! Clean and neat. They have still be working on it today doi g QC and trueing some of the photos doing QC. The black patch is for when you have to raise the black flag. Really like the new layout and have got to get a couple of the Black Flag patches for when the SHTF for real. The new home page looks very professional. I’m digging the new page layout! When checking out the courses, if you are in a course page and click on combat patrol link on the right hand side (in blue) it links to a review of combat patrol class. Nice job on the new site. Much better.